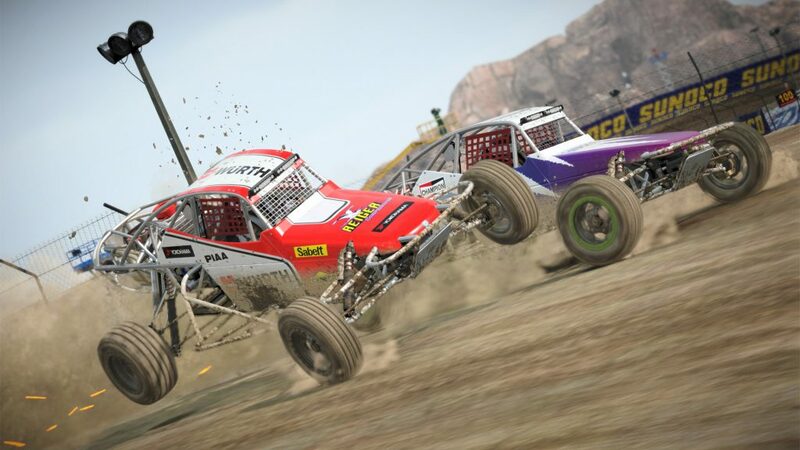 Codemasters and Motorsport Network have announced the launch of the very first DiRT World Championships, with the winner earning a test drive at Silverstone in an RX2 rallycross car. Absolutely anyone can enter, as long as they have a copy of DiRT 4 and a RaceNet account, as the qualifiers are held through the in-game Community Events system. I might even have a go myself. Operated in conjunction with eSports giant Gfinity, there will be six weekly qualifying rounds, beginning on February 19th and ending on March 26th. The top two players of every round on each platform will progress to the quarter finals, which will be livestreamed at Motorsport.tv, as will the semi-finals and of course the final, which takes place on May 26th as part of Speedmachine festival, which hosts the British round of the FIA World Rallycross Championship. DiRT 4 is out now on Playstation 4, Xbox One and PC. The DiRT World Championships begin on February 19th.